Hey everyone! We are totally stoked to announce the hosts and schedule for Sara B. Larson's DEFY which releases on January 7th. 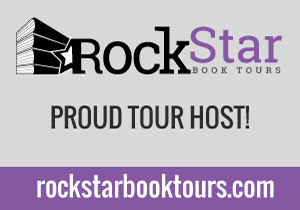 The tour runs for two weeks - December 30th- January 3rd and January 6th-10th - has two stops per day, and consists of interviews, guest posts, and reviews. 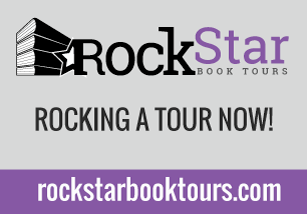 There will also be a tour-wide giveaway for signed copies of DEFY from Scholastic. 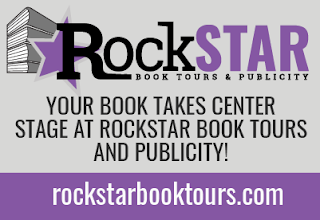 We are super excited be hosting the tour for this amazing book and we can't wait for its release in just a few weeks.! 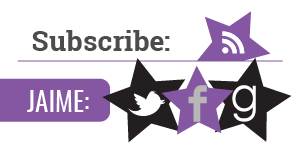 Feel free to grab this amazing badge, designed by Parajunkee Design, to post in your sidebar! 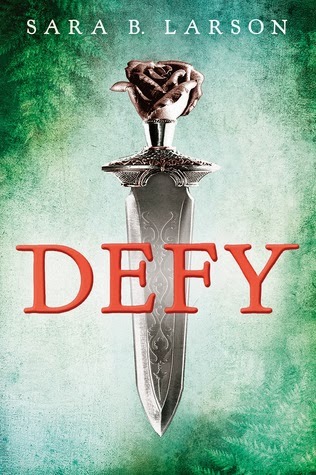 We think DEFY is an awesome book! And we can't wait for the tour to start! A lush and gorgeously written debut, packed with action, intrigue, and a thrilling love triangle. Alexa Hollen is a fighter. Forced to disguise herself as a boy and serve in the king's army, Alex uses her quick wit and fierce sword-fighting skills to earn a spot on the elite prince's guard. But when a powerful sorcerer sneaks into the palace in the dead of night, even Alex, who is virtually unbeatable, can't prevent him from abducting her, her fellow guard and friend Rylan, and Prince Damian, taking them through the treacherous wilds of the jungle and deep into enemy territory. The longer Alex is held captive with both Rylan and the prince, the more she realizes that she is not the only one who has been keeping dangerous secrets. And suddenly, after her own secret is revealed, Alex finds herself confronted with two men vying for her heart: the safe and steady Rylan, who has always cared for her, and the dark, intriguing Damian. With hidden foes lurking around every corner, is Alex strong enough to save herself and the kingdom she's sworn to protect?